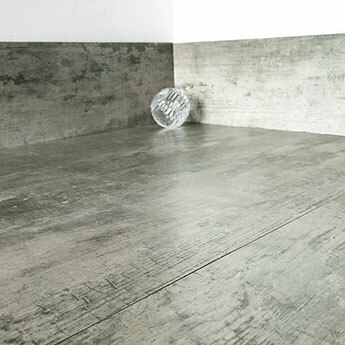 With its 1140x200mm format these tiles have a classic wood plank shape. They can be arranged on floors within a running bond pattern, herringbone layout or standard grid formation. They are also a great choice for feature wall designs. 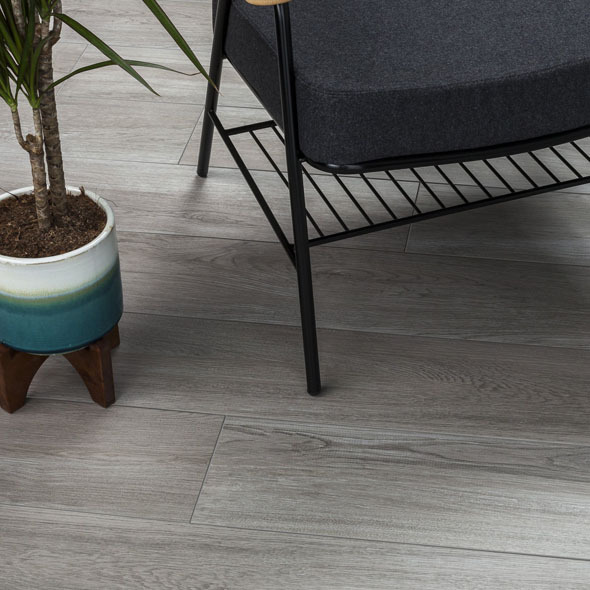 Kielder Frosty Oak Porcelain Tiles from Tilesporcelain have a matt finish and are ideal for expansive areas of flooring. 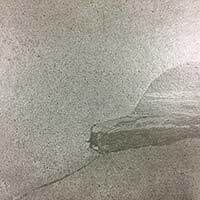 Not only are these tiles suitable for home designs but they are also selected for shopping centres and airports.